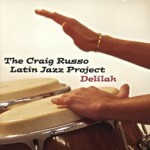 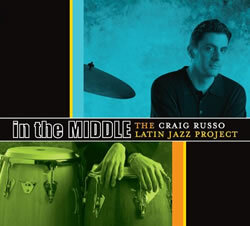 Syracuse native Craig Russo has built himself a Latin jazz powerhouse in Illinois. 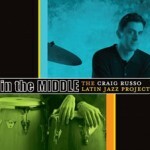 The Craig Russo Latin Jazz Project showcases the Midwest’s best, with Russo’s tangy Latin percussion the bottom line for tasty work from Chip McNeill on sax, Tito Carrillo and Jeff Helgesen on trumpet, Chip Stephens on piano, Josh Walden on bass, and Jeff Magby and Ricardo Flores on drums and percussion. 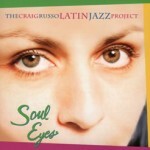 The band’s third CD swings and lovingly caresses, from Sonny Rollins’ energetic “PentUp House” at the start to a fast and intricate rendition of Ned Washington/George Bassman’s ”I’m Getting Sentimental Over You” at the close. 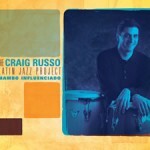 It’s time a jazz programmer gets Russo here for a homecoming show.